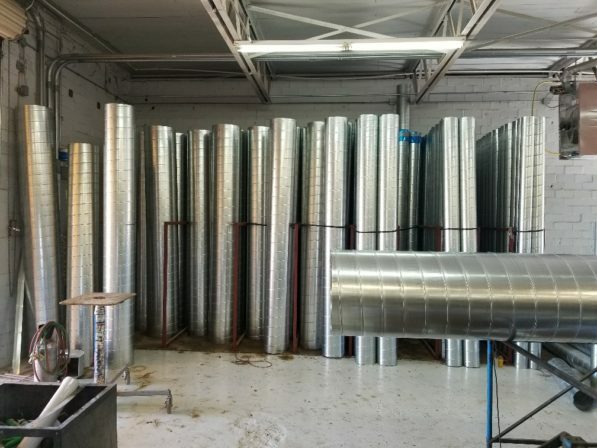 The Ferrara’s Heating & Air Conditioning sheet metal department equips us to quickly and accurately custom fabricate duct systems for homes, businesses and warehouses. From our in-house 10,700 foot facility, we keep your residential or commercial project on time by doing the job meticulously the first time, every time. Each duct system is installed with precision by a well-trained crew and comes with a lifetime warranty. Badly-made ducts can substantially increase air conditioning and heating bills, severely reduce equipment capacity and performance, and be the cause of potentially dangerous indoor air quality problems. 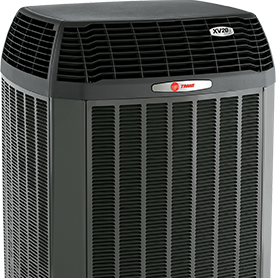 Ferrara’s Heating & Air Conditioning is the high-quality alternative, specializing in manufacturing precision metal fabricated ducts. While custom sheet metal fabrication may not be a priority for every project, when it is you can count on us to build it better than anyone. We’re one of the only companies left who do it right in our own shop and our reputation keeps us busy year round. We’re a major subcontractor to local construction companies, and we work with the East Texas area’s leading architectural firms. Our duct work has consistently received praise from satisfied customers and awards and certificates of recognition from major manufacturers. 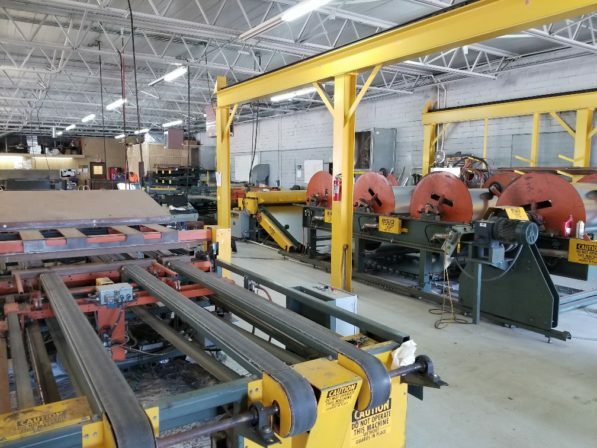 Another Ferrara’s advantage is that we self-perform most of our work – our sheet metal fabrication shop in Lufkin, Texas is where it all happens. We build, transport and install the duct ourselves, making it easier for customers to achieve their goals with a single source provider. Combine that with our veteran management team and highly skilled workforce, and Ferrara’s can offer exceptional quality sheet metal products and execute flawless installation to maximize effectiveness and project success. Ferrara’s Heating & Air Conditioning is your assurance of outstanding sheet metal fabrication in Lufkin, Texas … from the design stage and engineering, to project completion and service after the sale. Need sheet metal services or an estimate on a project? Call us at (936) 639-5259.